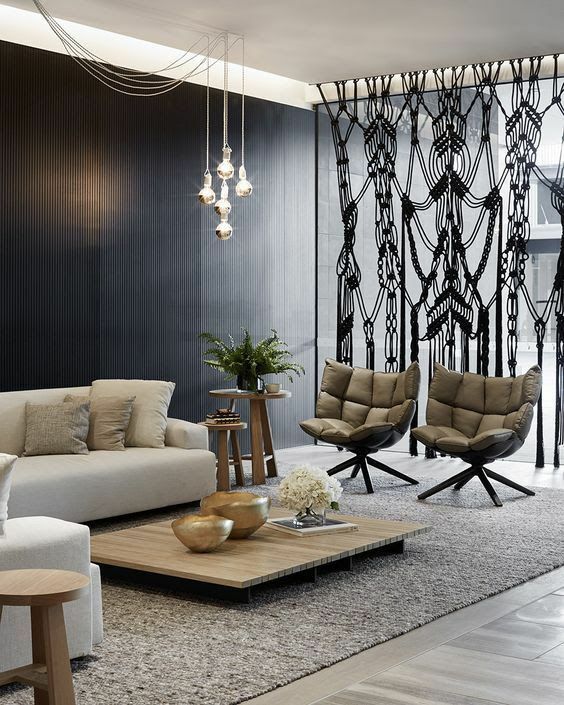 Color is a gorgeous thing to make a statement, create an ambience or a mood, highlight various touches. Depending on the color you choose, you can achieve various effects and looks, and today we’ll see how to rock black in the interior. 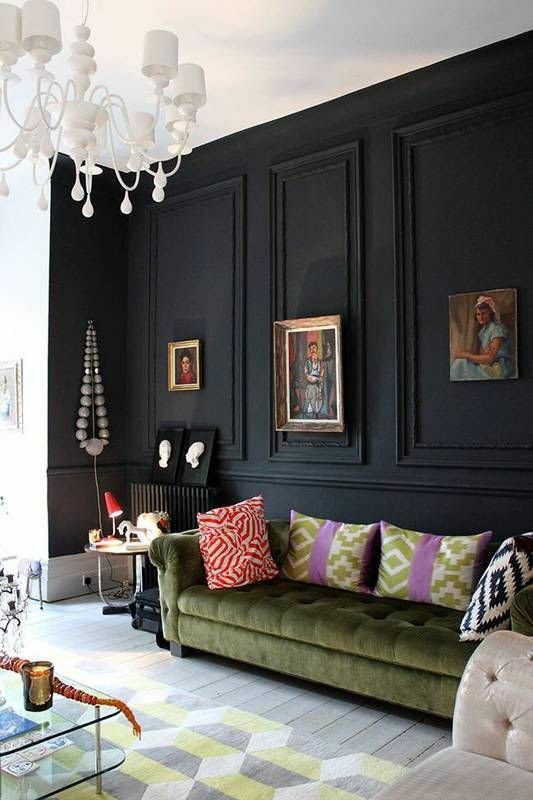 Black is a perfect color because it’s timeless and can blend with any other colors, black will never go out of style. 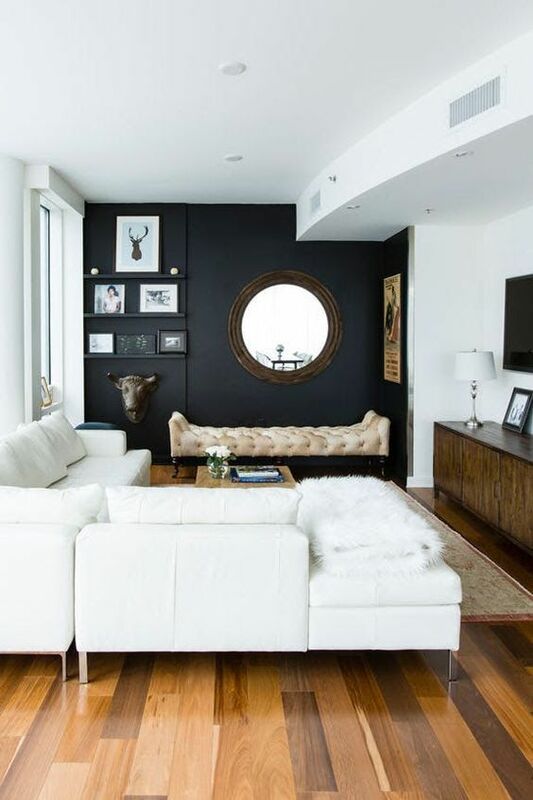 A black statement wall can fit any room, from pop art to Scandinavian, and it will make your interior stand out. 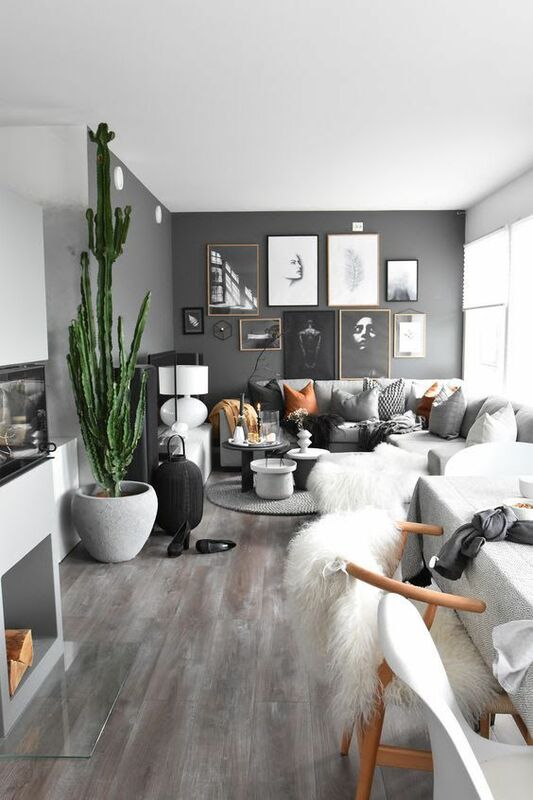 It doesn’t mean that your interior will be gloomy, you can go for neutrals or bold color with all the rest of details and decorations. 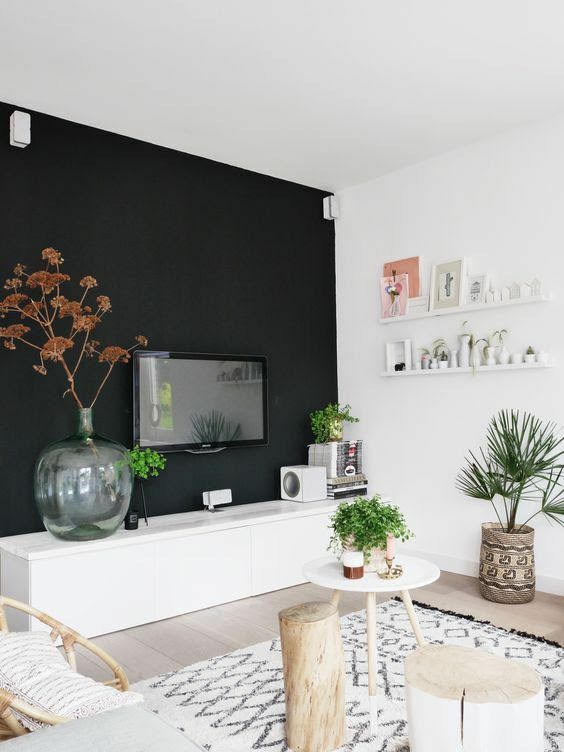 Moody interiors are incredibly trendy now, and if you want to create such a living room, black walls are your choice. They will create a dark and relaxing ambience.